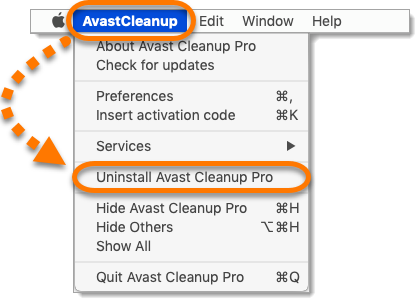 To remove Avast Cleanup from your Mac, you need to uninstall it from the program's menu bar. Deleting the Avast Cleanup icon or moving the icon to the Trash does not completely remove the program from your Mac. Click the Avast Cleanup icon in the top-right corner of the menu bar. 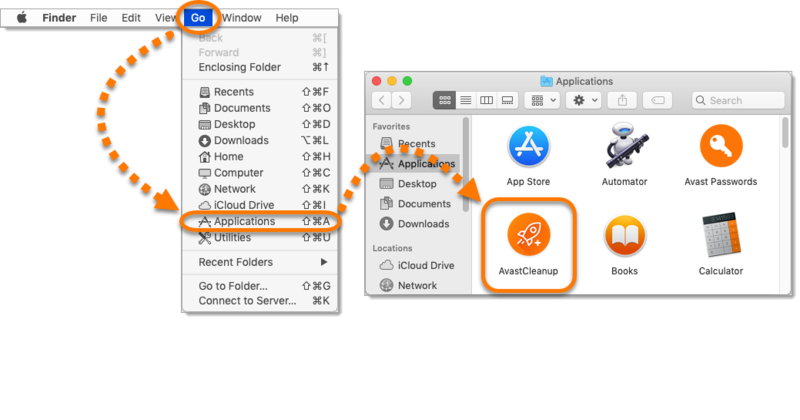 Click Go in the menu bar, select Applications, then double-click the Avast Cleanup icon. 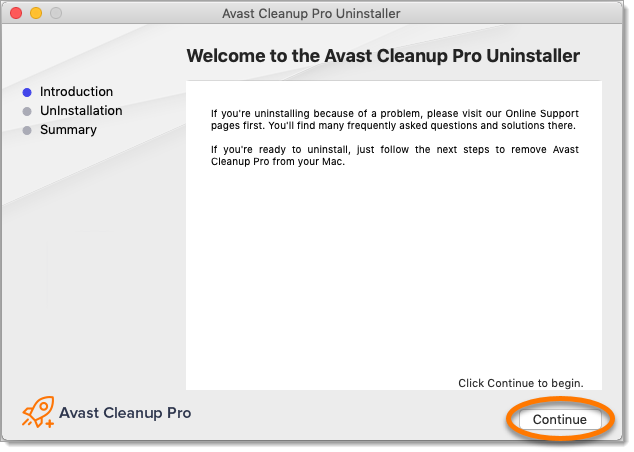 Click Avast Cleanup in the menu bar, and select Uninstall Avast Cleanup Pro. Enter your administrator credentials, then click OK. 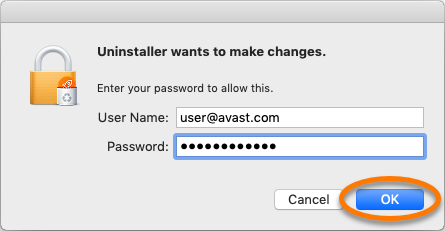 Wait while the Avast Cleanup Pro Uninstaller removes Cleanup from your Mac, then click Finish to return to the desktop. 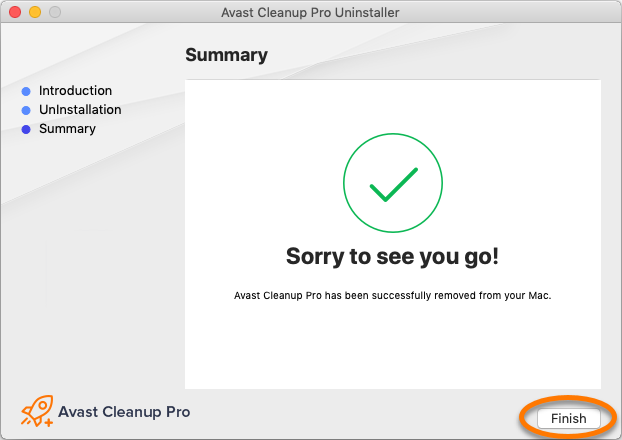 Avast Cleanup is no longer installed on your Mac.